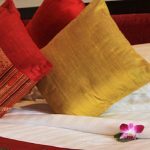 Whether you want unique five-star boutiques for a special stay, budget-friendly hotels for work trips, apartment-style lodgings for groups and families, pubs with rooms, hostels, or boats stays – there’s something for every person and trip type. 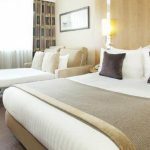 There are many hotels available in Peterborough, from 5 star hotels to boutique hotels, from luxury accommodation to budget hotels, all located in the city centre. 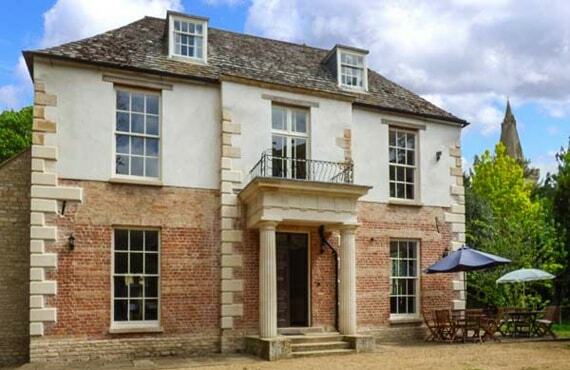 You may prefer to stay in one of the high quality apartments available in Peterborough centre. 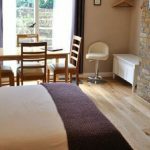 It allows you to be more independent, eating in or going out or simply enjoying a night in in these beautifully furnished flats. These apartments are available both for short and long stays. 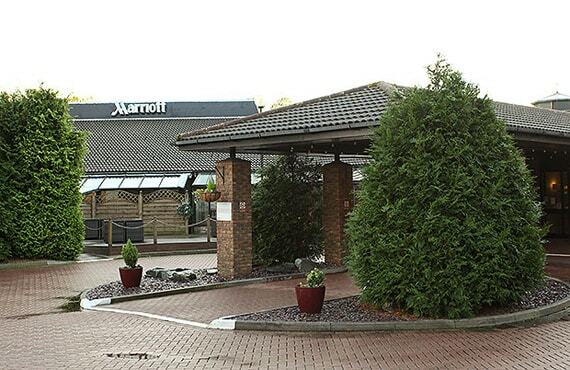 Whether it’s an affordable price, central location, top quality food or beautifully decorated surroundings, you’ll find all of these and more across our wide and varied range of hotels in Peterborough. 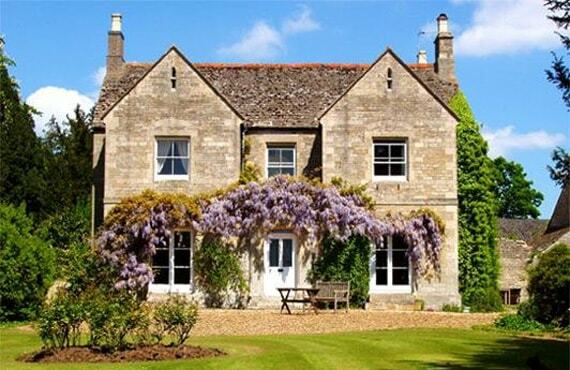 If you’re looking for a bed and breakfast Peterborough has plenty of great properties to choose from, offering friendly, cosy accommodation with a delicious breakfast to get you set up for the day ahead.